"Bringing Our History to Life"
Update! 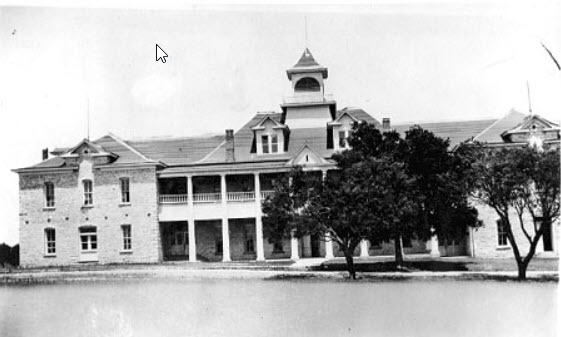 Due to the forecast for excessive heat this coming Saturday June 2 we have made a decision to remain at the Harbor Lakes Clubhouse for the entire Add Ran College Historical Review rather than moving to the outdoor site of the former Add Ran College in Thorp’s Spring for the second part of the presentation. 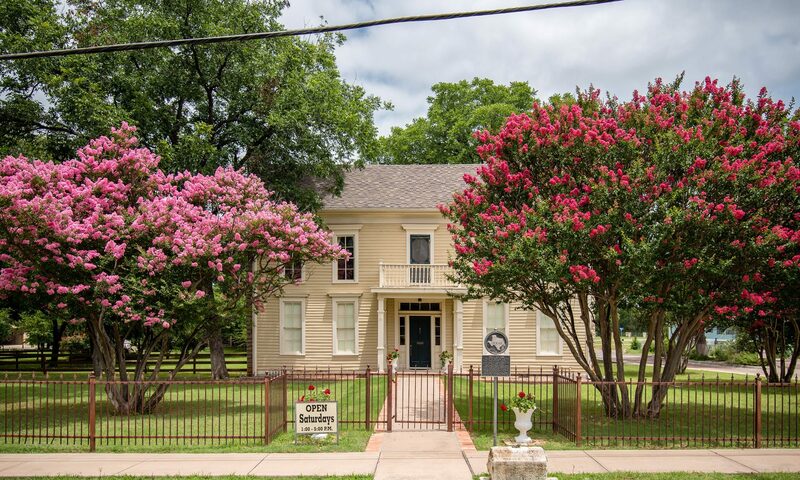 The Bridge Street History Center will be hosting an event on June 2, 2018 featuring the story of Add-Ran College that would later become Texas Christian University (TCU). Saturday morning, June 2, at 9:00 AM we will meet at Harbor Lakes Club House for breakfast and a presentation by Dr. Gene Smith, TCU History Professor, discussing the general history of TCU. He has old photographs and will answer questions and we will then proceed to Thorp’s Spring and the site where Add-Ran College once stood. Dr. Ronald Burris will present on how Add-Ran College, in the small town of Thorp’s Spring, evolved into Texas Christian University. Breakfast is FREE to Friends Of The Bridge Street History Center (whose membership dues are current) that Pre-register for this event. The general public will also be invited. Non pre-registered folks, along with the general public, will pay $15.00 for breakfast. If you can attend, please RSVP to Teresa Sims by text (817-578-0234) or use the Contact Us link on this page to reserve your place. Harbor Lakes only holds so many, so when we are full, no more will be admitted for breakfast. Of course, the time in Thorp’s Spring would still be open. You will need to bring your own chair to Add-Ran (BYOC!). We will not have refreshments there. Please reserve your place for Breakfast at the Add-Ran College event. Just another benefit of being a Friend of The Bridge Street History Center! Next PostNext Thanks To All Who Attended The Add-Ran College Presentation! Martha Eli and Sally Nutt. Sue Avarillo (Sudie) Garland Nutt. Abe Nutt and wife Indiana (Rylee) Nutt. Lipan native Tim Sears web site with all things Lipan. Coming April 6th..back by popular demand!